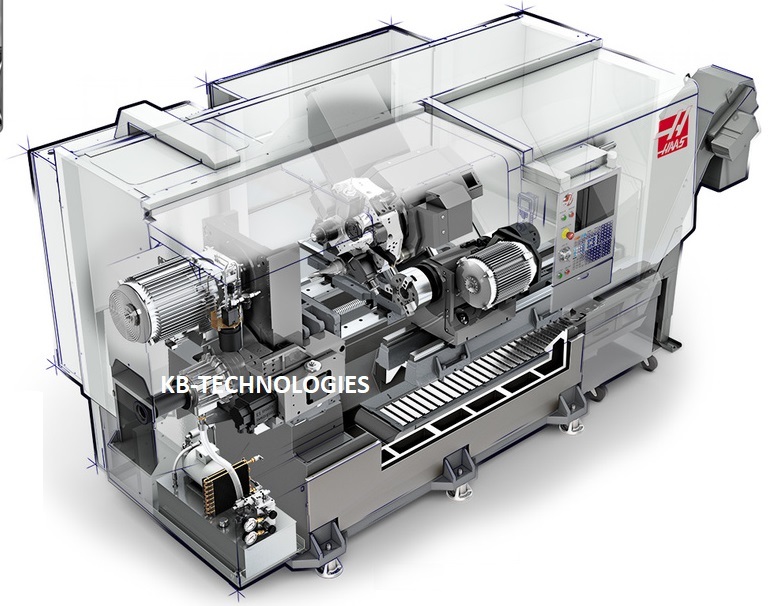 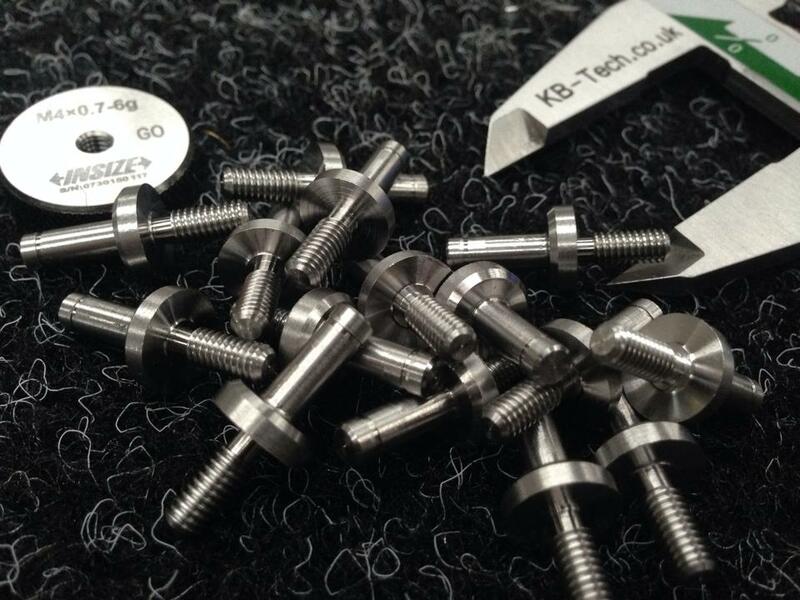 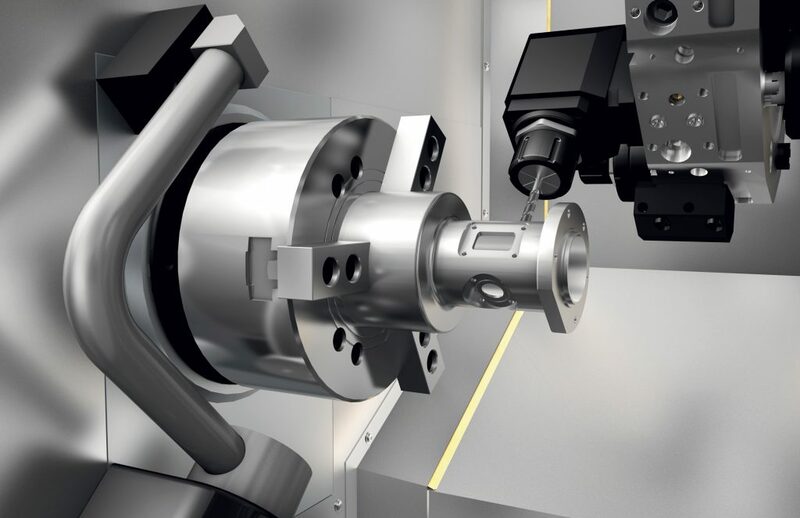 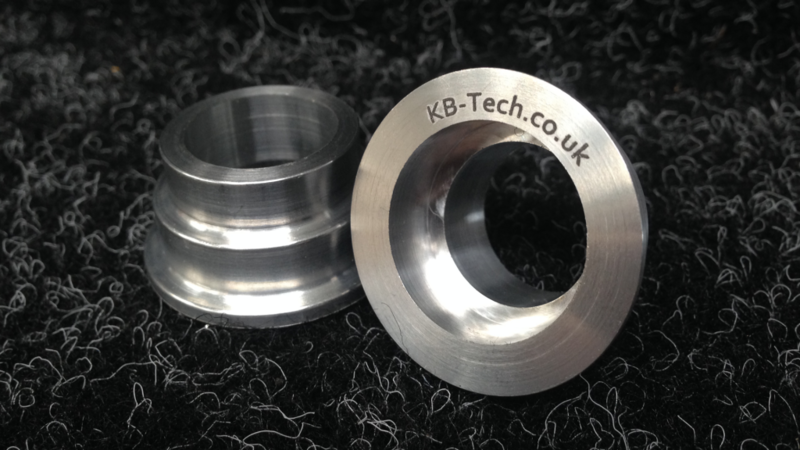 KB Technologies utilise modern CNC mill-turning centres and Lathes to enable the sub-contractual machining of components. 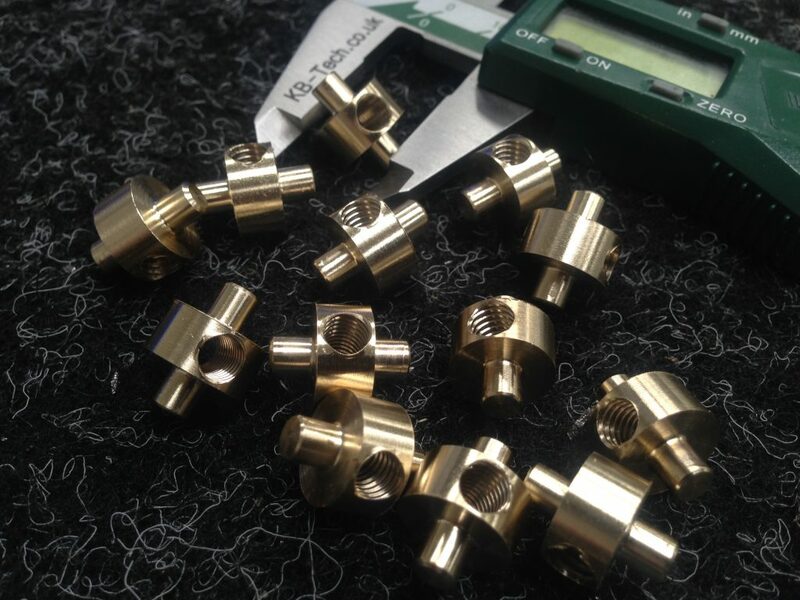 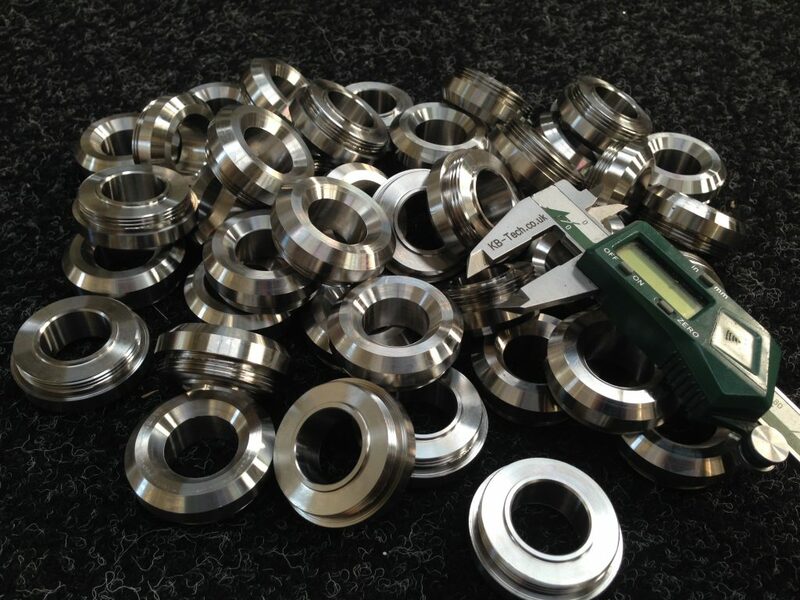 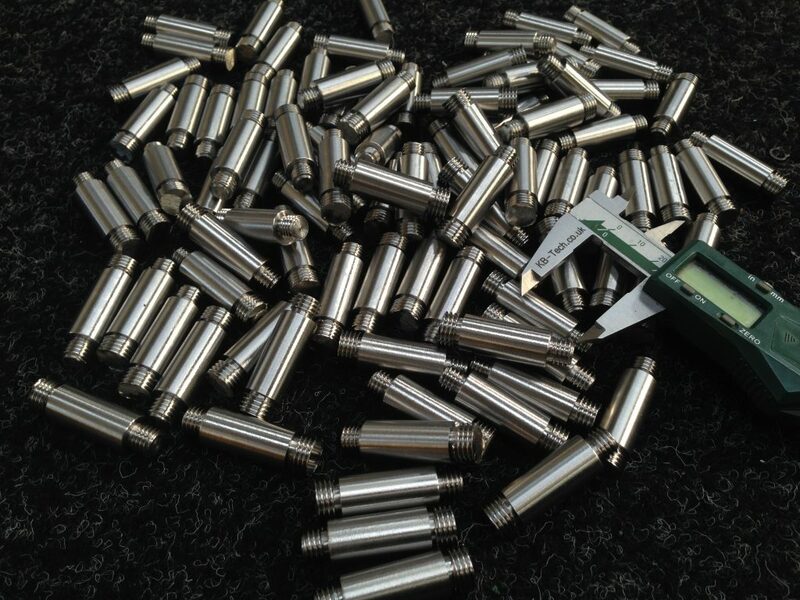 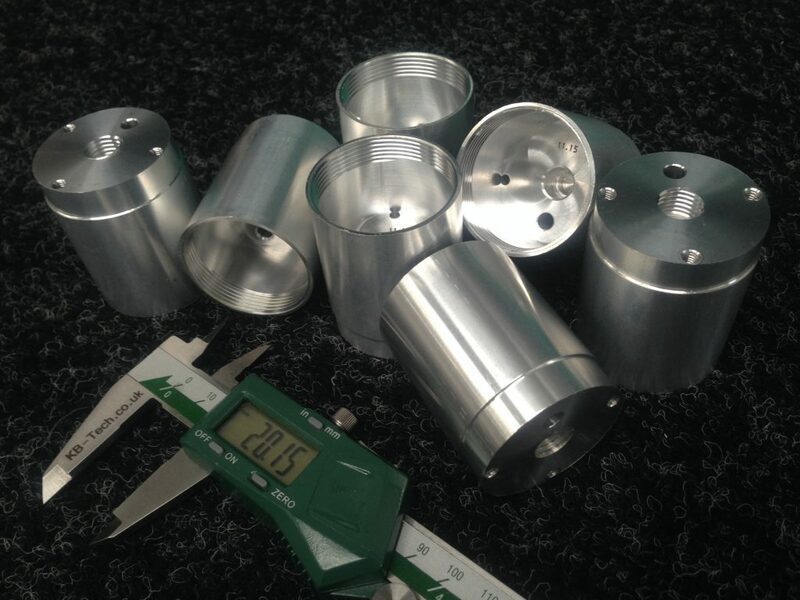 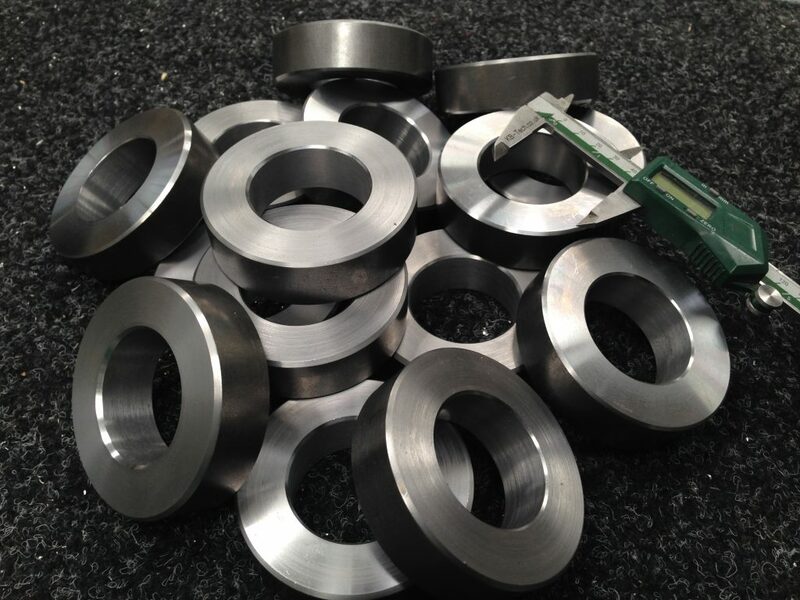 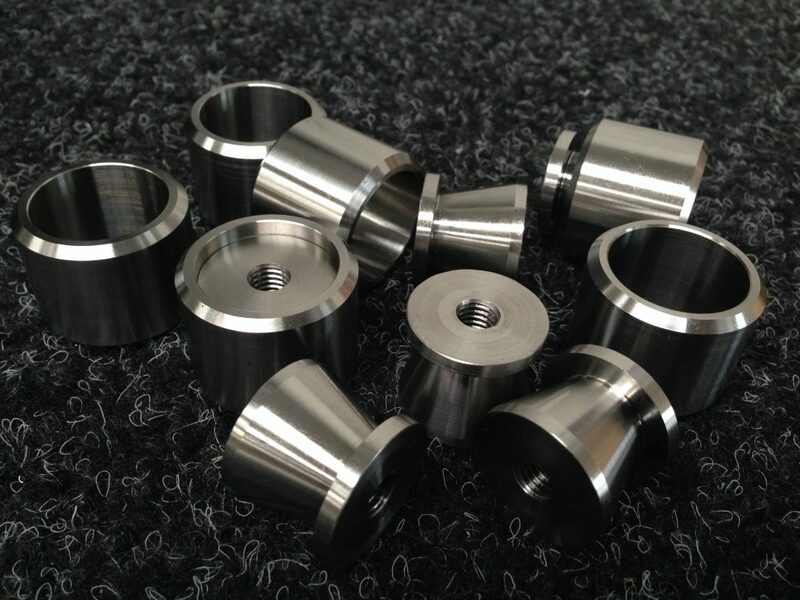 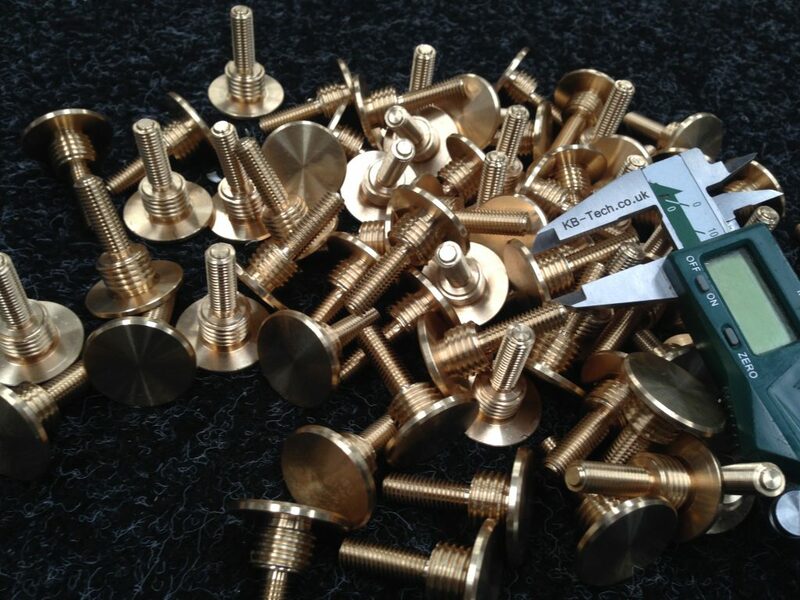 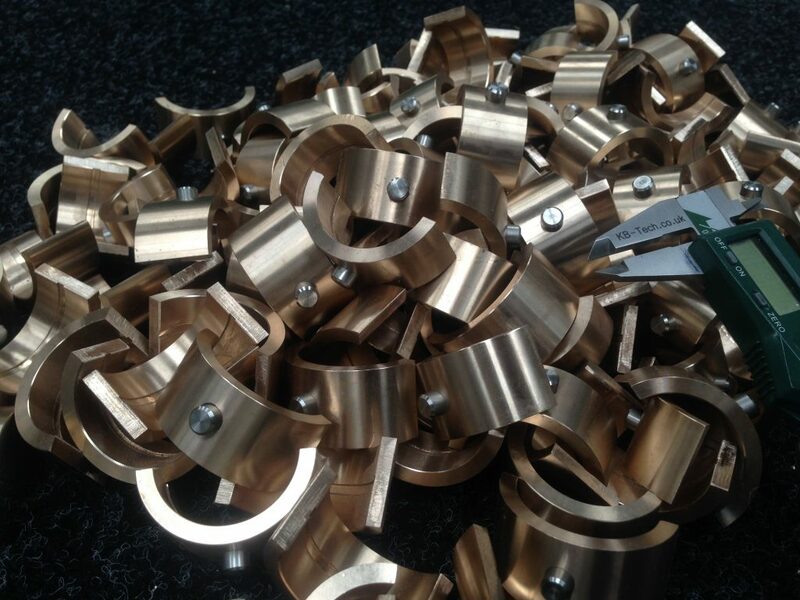 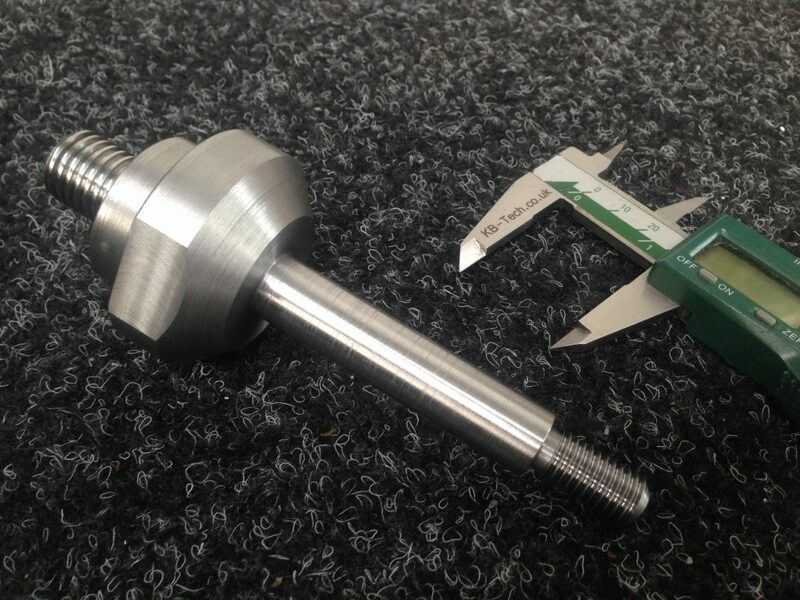 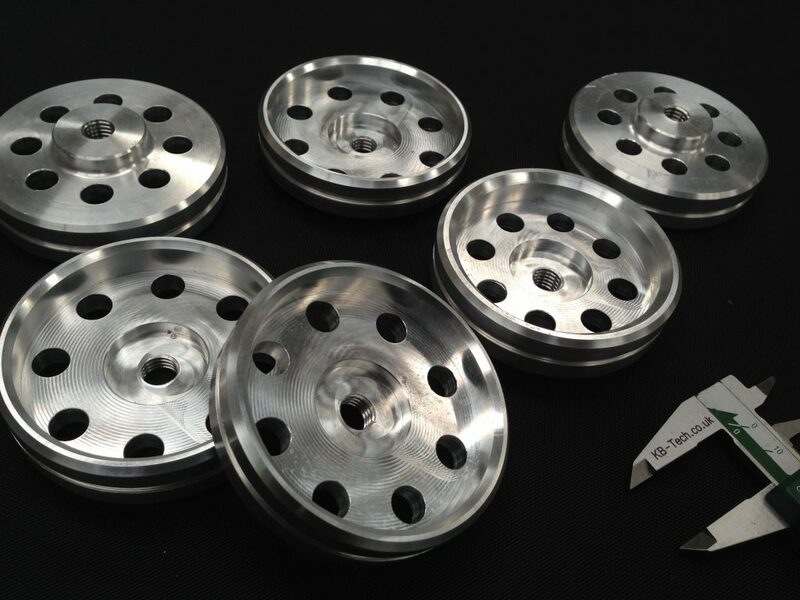 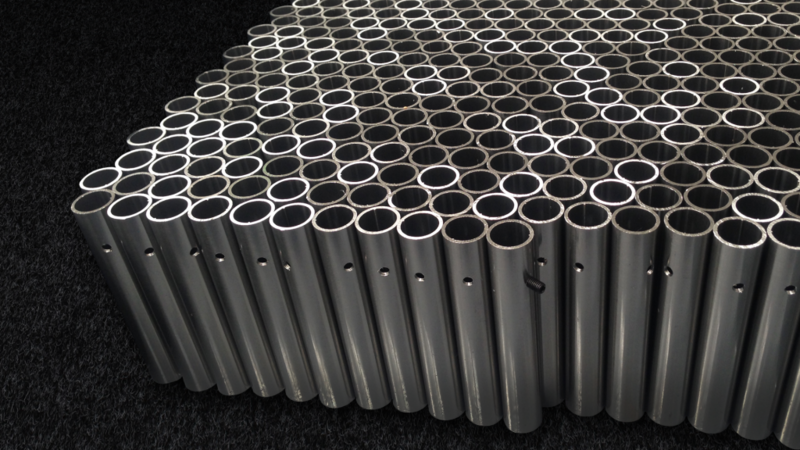 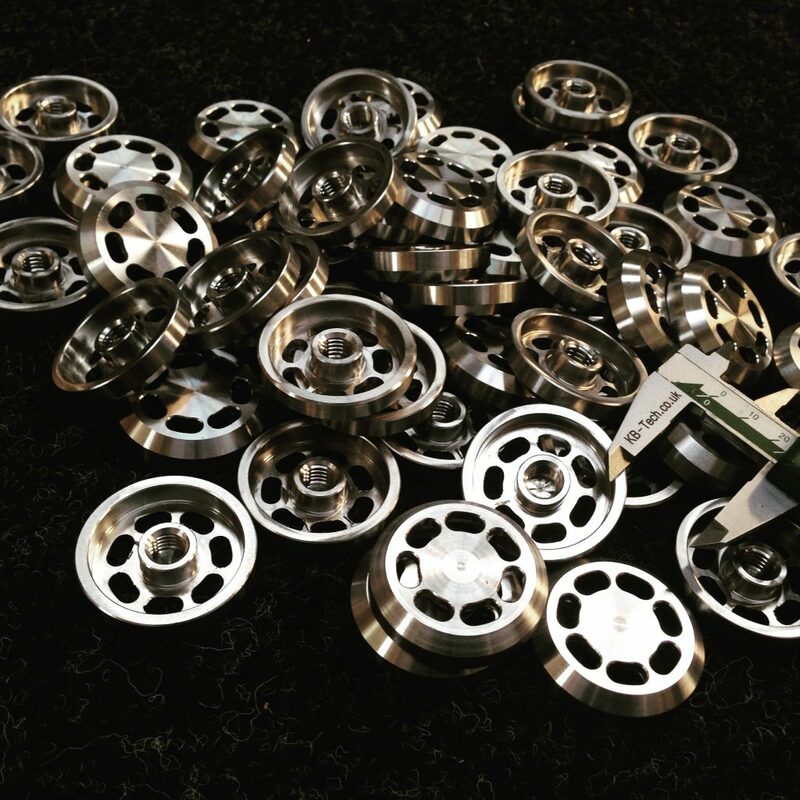 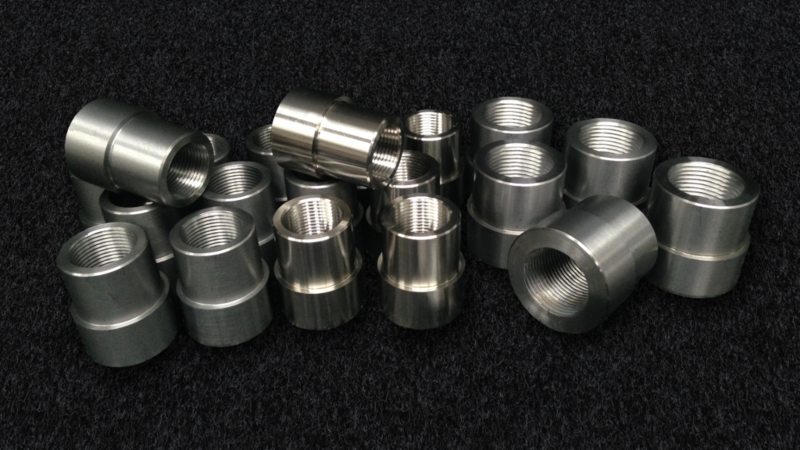 Our skilled team are experienced in working with a wide range of materials such as: aluminium, stainless steels, titanium, plastics, brass and copper. 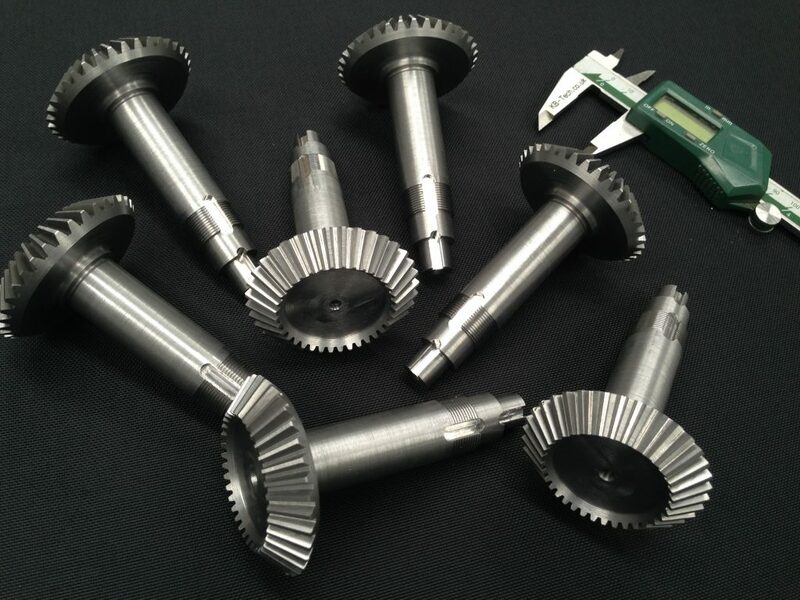 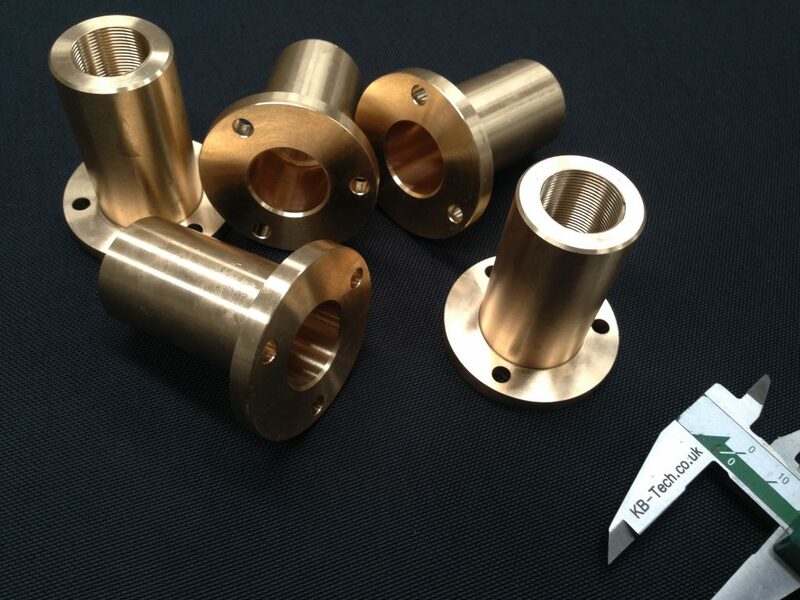 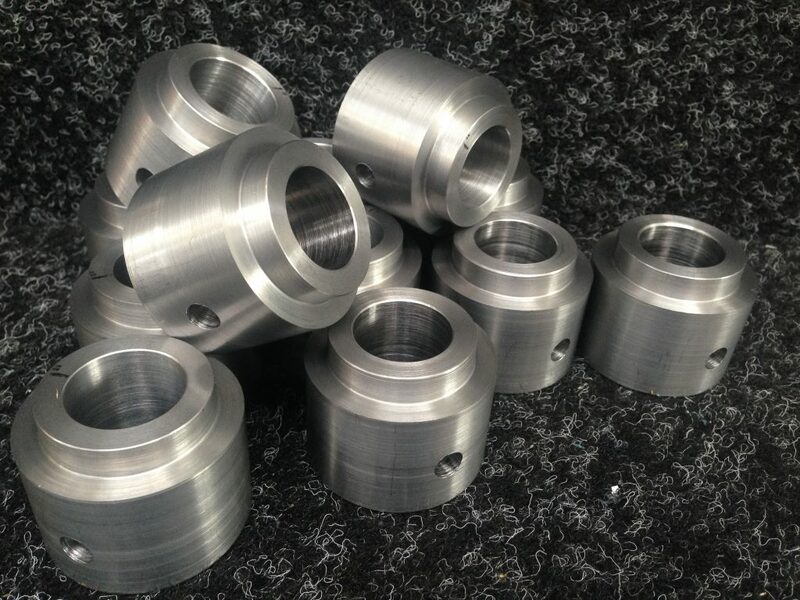 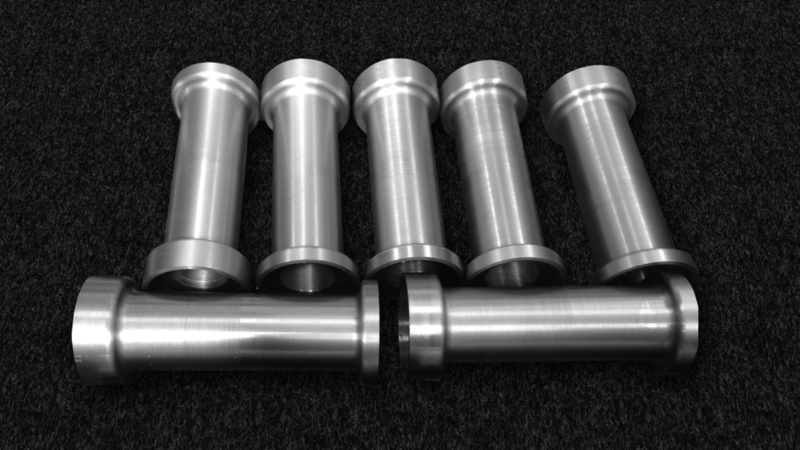 Please take a moment to visit our gallery section to view previous CNC Turning services. 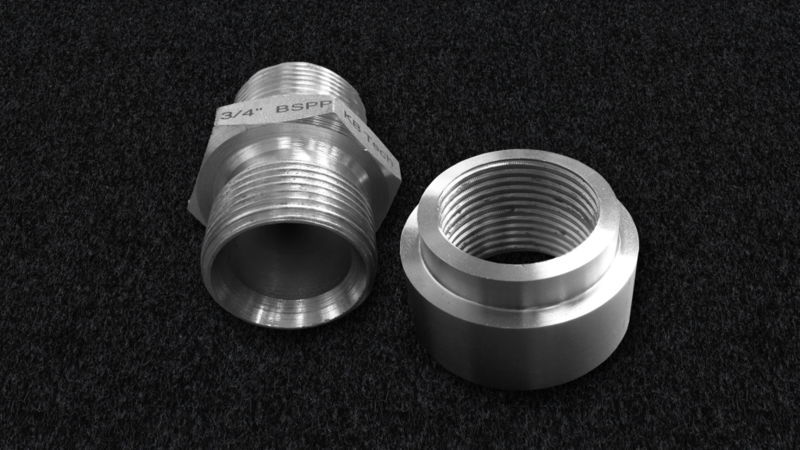 Should you require barcodes, serial numbers, batch numbers etc on the part (reducing final lead times and cost) please see our Laser Engraving & Marking page. 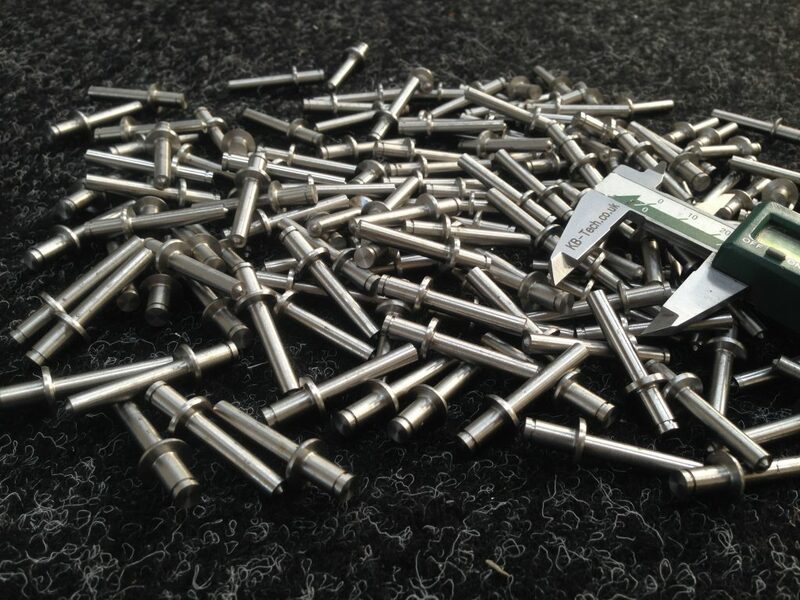 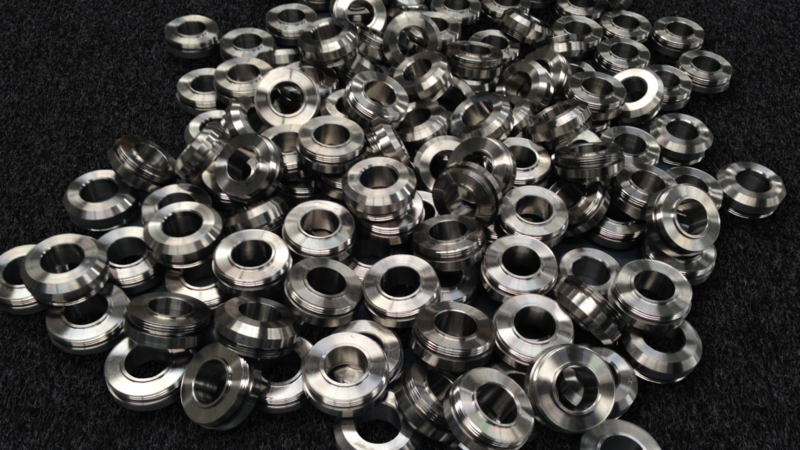 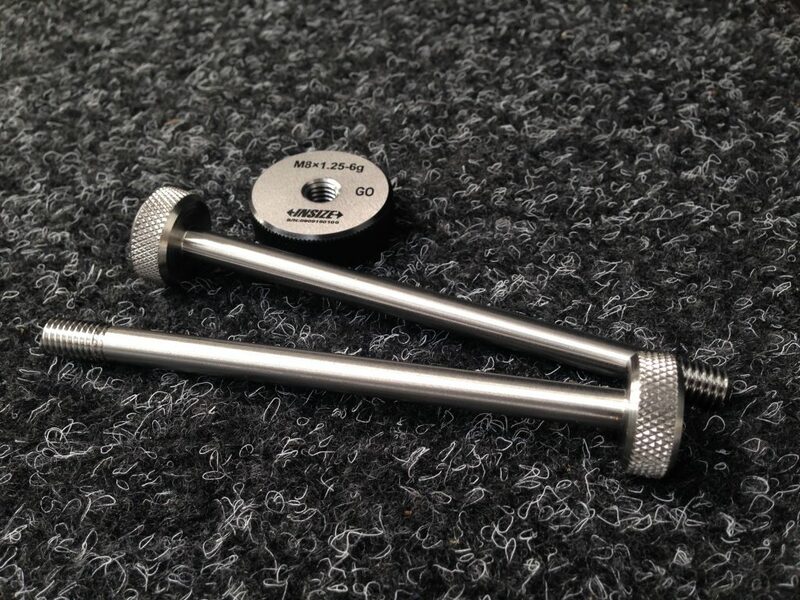 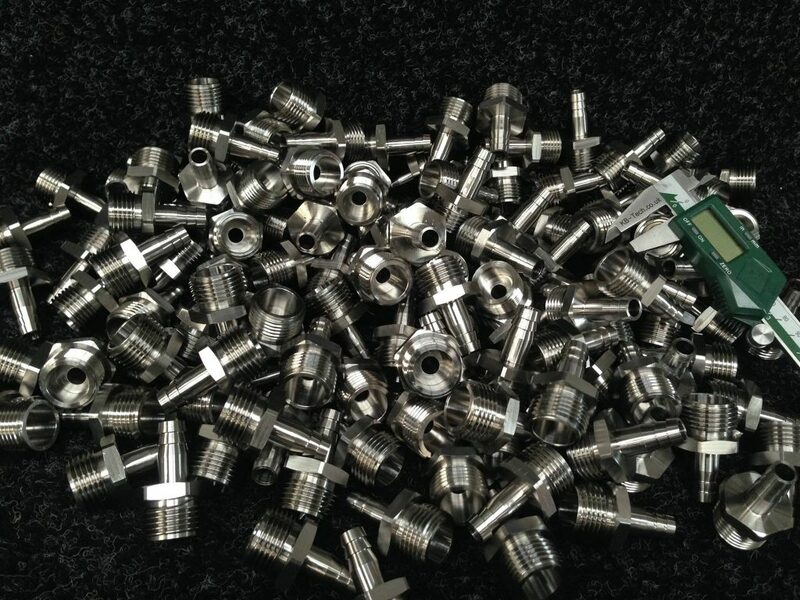 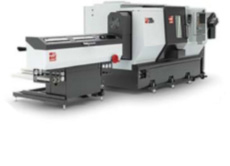 C & Y axis CNC lathes allow flats, pockets, off centre drilling and tapping to be completed during a single process. 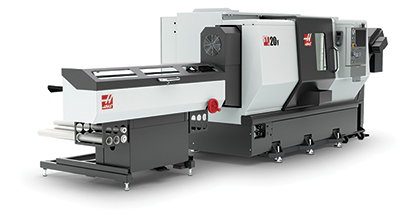 The Haas ST20Y is equipped with an automatic bar feeder which also speeds up production. 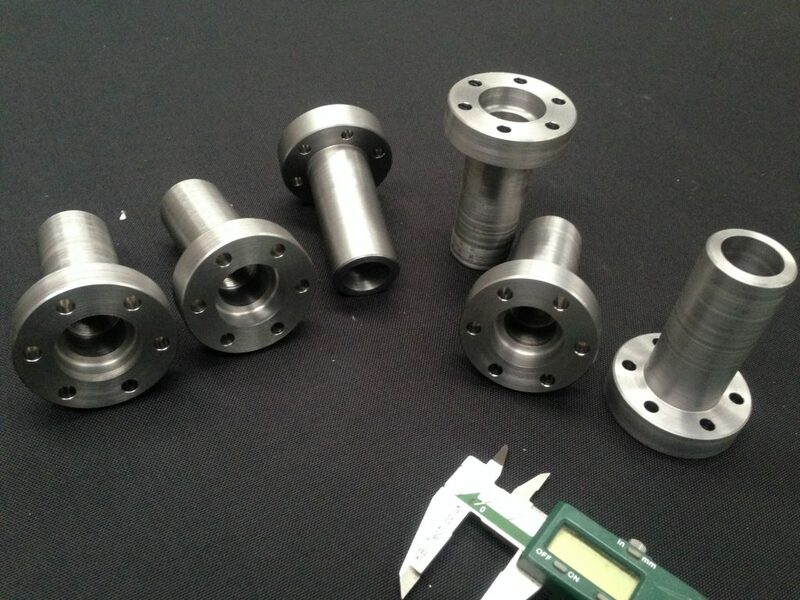 Machining envelope: 400mm diameter x:700mm long and 50mm through spindle.